Corrosive and abrasive liquids can be very demanding on CPI equipment, reducing service life and increasing maintenance and operating costs. DDPS has a complete line of valves, pipes, fittings and hardware constructed out of extremely corrosion resistant materials designed to handle the transportation and removal of these materials. Smooth ceramic and glass materials are inert and resistant to almost all chemical attack, which assures product purity and provides substantial durability and versatility. They also inhibit or prevent scale formation and product buildup. 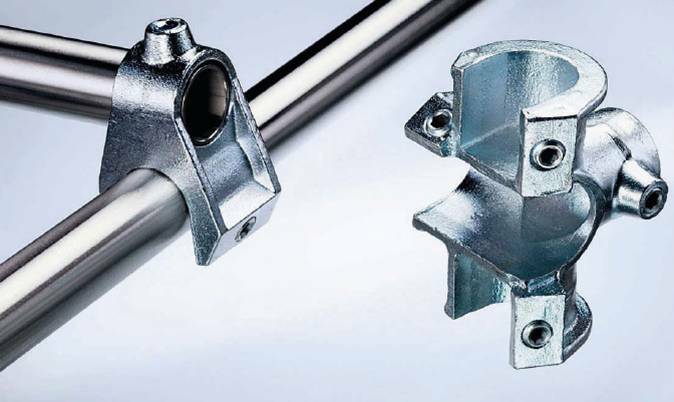 Used in diverse industries for muliti-purpose applications, DDPS glass and glass-lined pipes and fittings are available in a range of dimensions, materials and fitting ends. 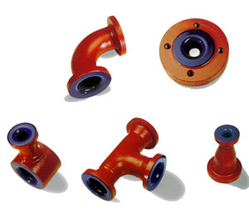 Our pipe fittings can also be fabricated as per customer specifications. Learn more about our pipes and other pipeline components. 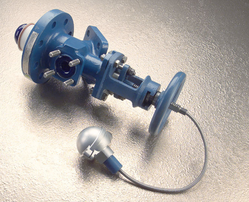 De Dietrich Process Systems carries a range of valves that effectively control the flow of liquids, gases and slurries in reactors, filter/dryers and other process equipment. 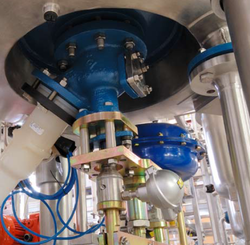 There are a number of different designs, ranging from manual to fully pneumatic, manufactured with anti-corrosive materials to handle rigorous process demands. 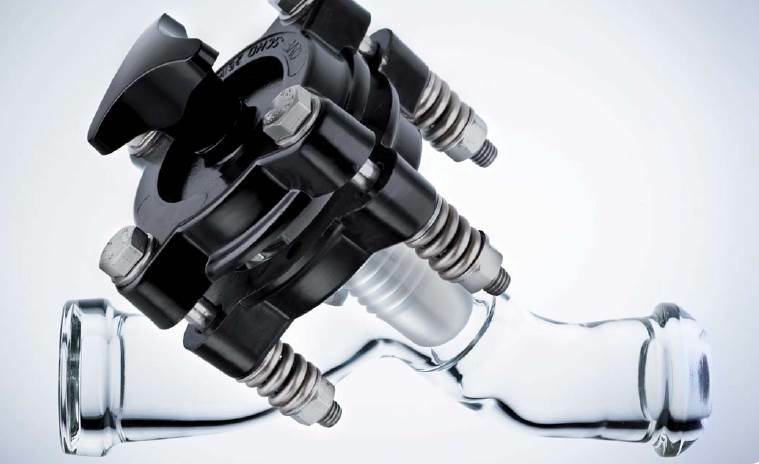 Learn more about our range of valves.